The other night I got an early glimpse of a new line of cases for the iPhone. My favorite case maker is expanding once more. 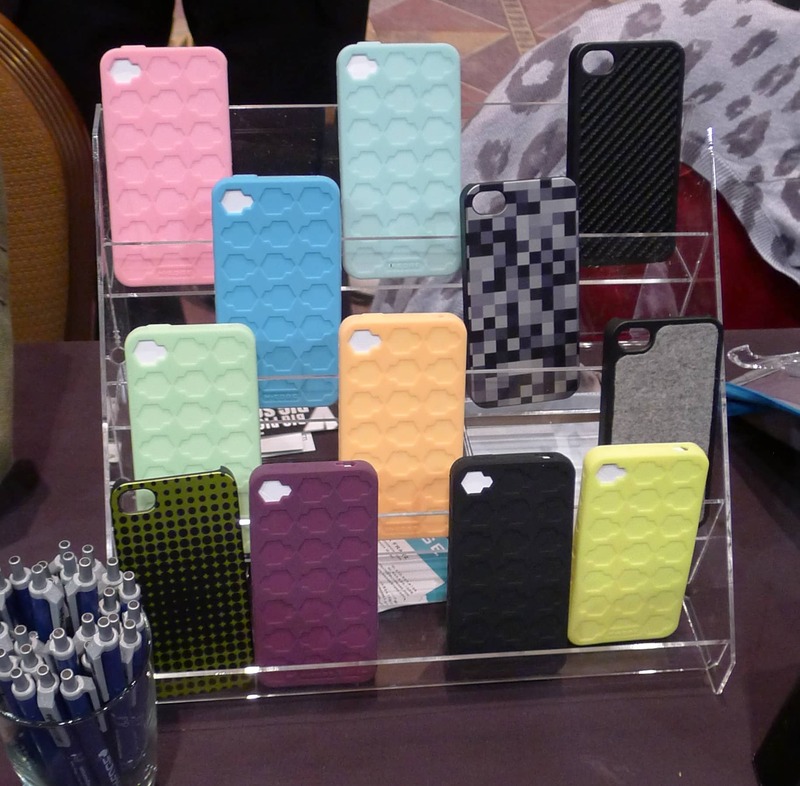 In the next few months, M-Edge plans to start offering a line of had shell iPhone cases. The selection will cover both the simple solid color cases as well as colorful designs. In the long run, M-Edge also plans to offer the same custom design options as on their ereader and tablet cases. M-Edge has released some fairly sophisticated designs in the time since I last looked over their selection. For example, the Recon case for the iPad 2 not only comes with Velcro so you can attach accessories, but it also has a slide out tray which frees up the iPad's second camera. All in all, there's some rather cool stuff here. The MyEdge custom designs are particularly eye-catching.